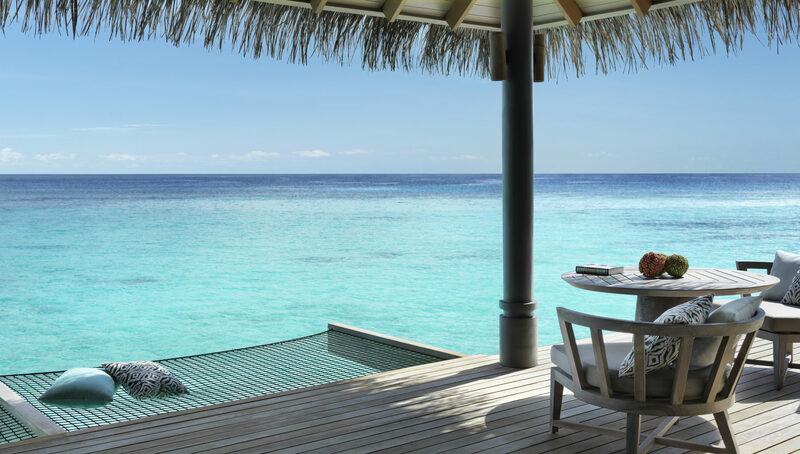 Step off your private deck and straight onto the soft, golden sands. 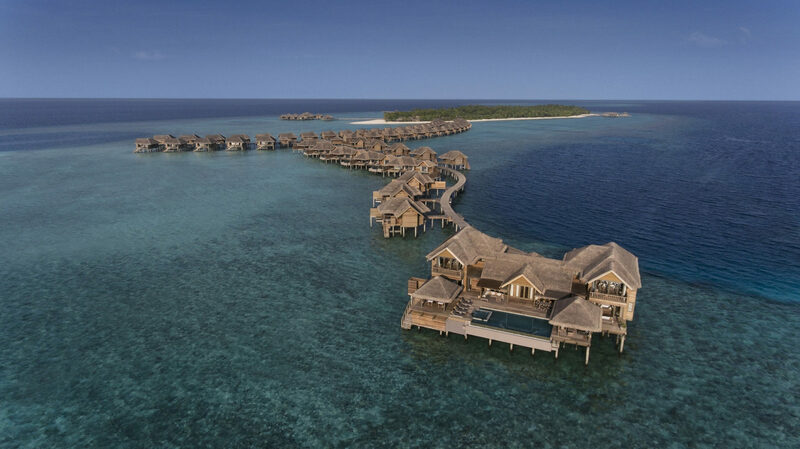 Stroll a little further and you’ll reach the glistening turquoise waters of the lagoon. 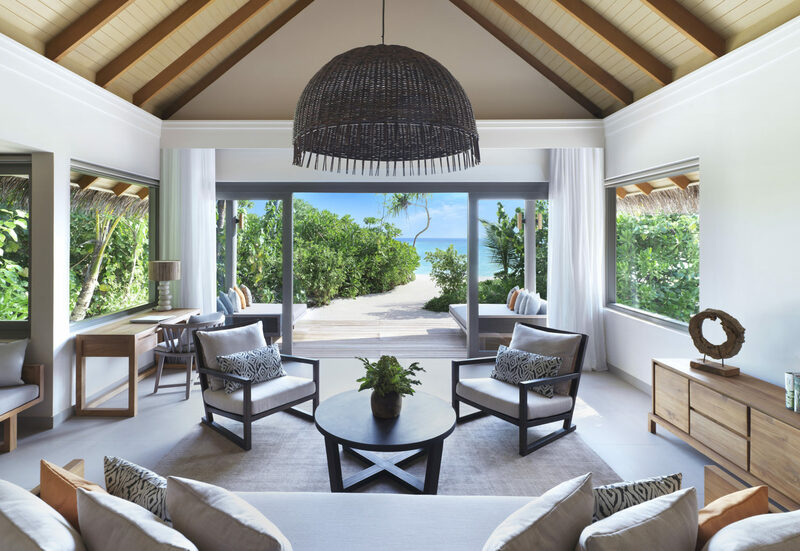 The perfect getaway for couples, families and friends alike, the Vakkaru Maldives combines spacious accommodation with exquisite service, an irresistible spa and plethora of activities. Famed for its marine life, the diving and snorkelling is outstanding and you’ll find yourself within reach of numerous world-class dive sites. Other activities include fishing trips, parasailing, kayaking and private sunset boat rides. And, of course, simply lazing on the spotless, sun-drenched sands. 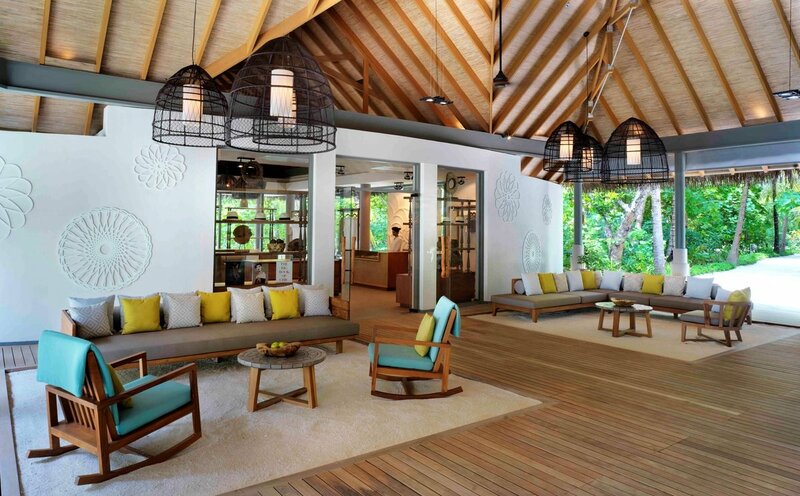 This ocean-side paradise does ample justice to its glorious location, with elements of traditional Maldivian architecture and design throughout, complemented by natural materials and finished with a contemporary touch. 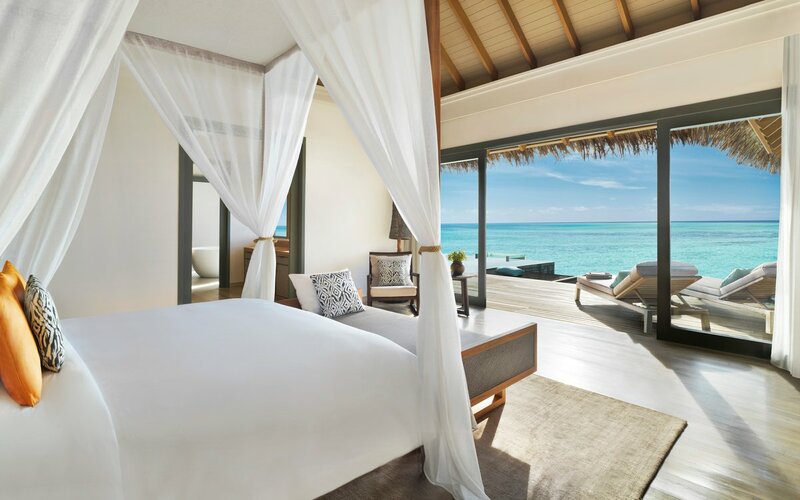 Choose between one of the blissful beach bungalows or exquisite overwater villas set above the turquoise lagoon, all with high thread count cotton linens, entertainment systems, sunbeds, coffee machines and butler service.